What’s up Social Boss!! 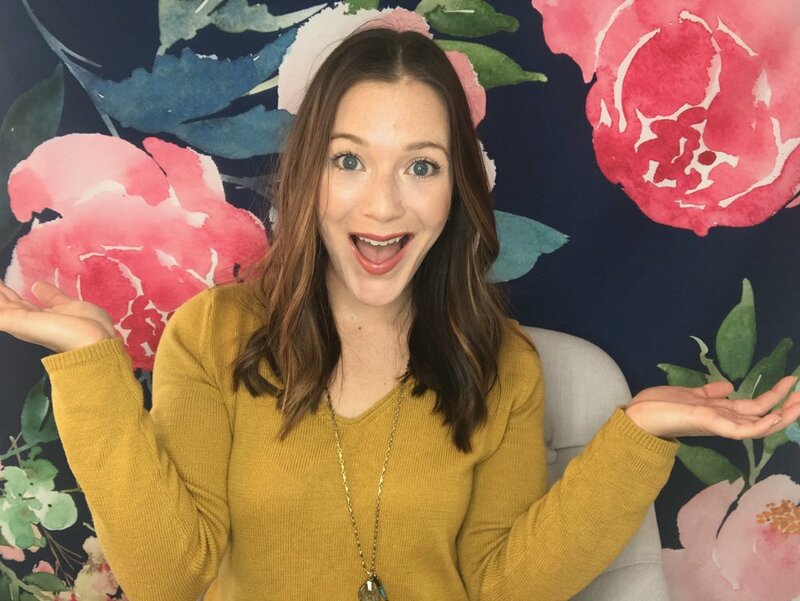 I’m Kaylyn and I am the founder of Social Boss Society - a place for Social Media Managers to come and learn their faces off about EVERYTHING they need to know about becoming, being, and thriving as a Social Media BOSS. I live for a few things: iced coffee (gimme that Venti), crossing destinations off my bucket list (world traveler status here I come! ), and doing whatever the heck I want because I’m my own boss and I can work from wherever! Wanna learn how?! Looking to hire a best-in-class team to crusade for your business directives? My agency, Digital Crusaders, provides dynamic digital & social marketing services and internet-breaking media solutions. Running a social media manager business can be lonely stuff! Join a global community of #SocialBosses just like you who are learning the ropes, growing their skills, and up-leveling their business.